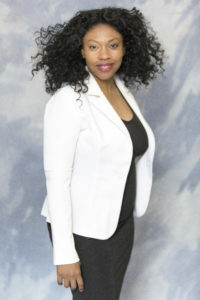 Palmyre is a Gospel / Christian Featured Spotlight Artist at Devine Jamz Gospel Network. Up until recently, Palmyre recorded music primarily for the French / Creole speaking community. Palmyre last two studio albums have been successful on the Haitian market. The ability to sing in three different languages, the interest shown in her music, blessings fans encountered by listening to it, Palmyre is focusing on a new targeted audience. Palmyre will release at least 3 successful singles before she releases an entire album in English. Through Devine Jamz Gospel Network, Palmyre is sharing her music and the stories behind the songs in multi-media outlets. “You better know what time it is” is the first Single that Palmyre released late August 2018.